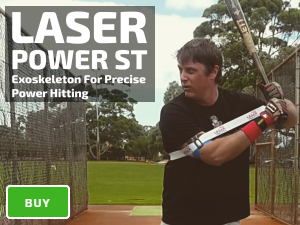 Our bat speed training aids in growing confidence to hit any fastball. 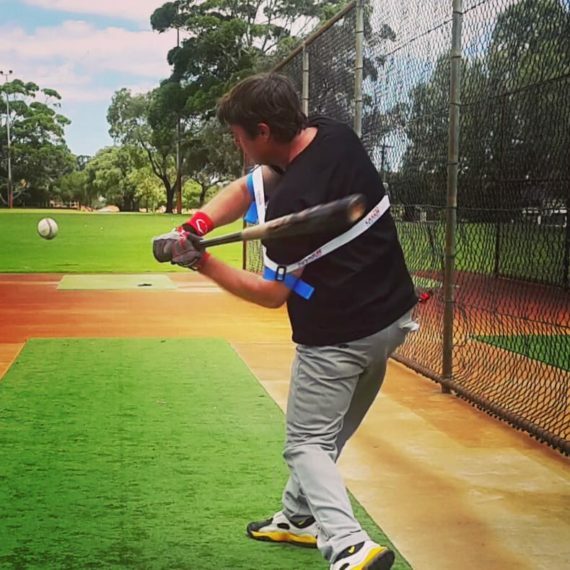 Doubt to hit any pitch, including a fastball, reveals itself on game day; in the form of “rushing your swing,” and “flying open.” Triggered by the critical role of your subconscious mind. Gameday confidence comes from preparation; your eyes transfer the message to your brain that you can do a specific task, in this case hitting the inside fastball. In short, you need to see it to believe it. 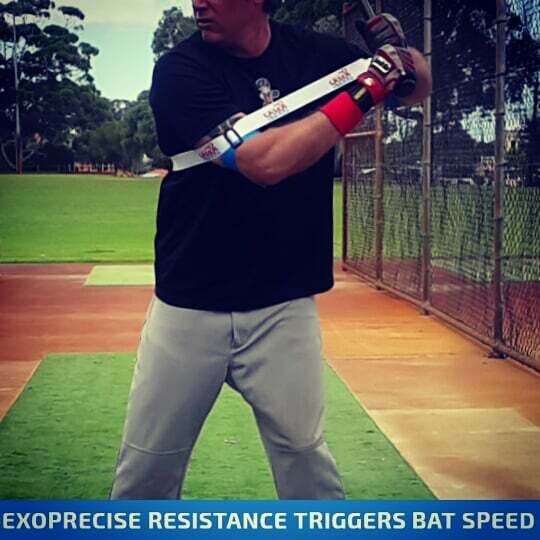 It’s vital you get the required repetitions, training to increase bat speed for hitting an inside fastball. 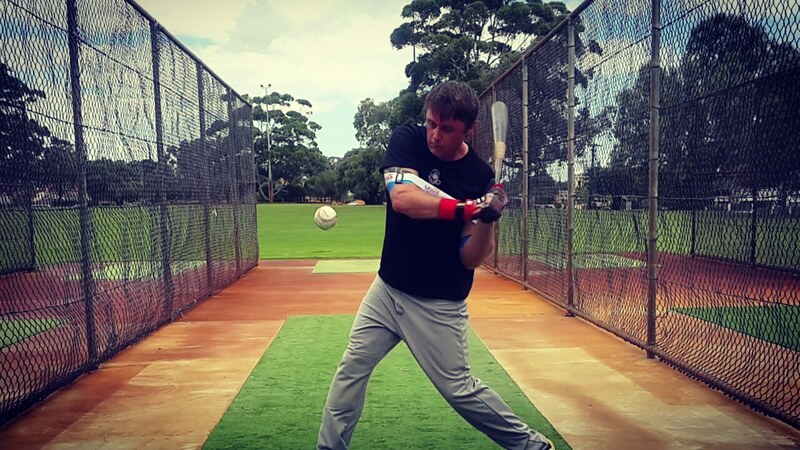 The message that you can stay back, keeping your hands inside the baseball, transfers to your subconscious mind; growing your confidence to do the same on game day.